Family Background of Arthur Dease. ​The Origins of Arthur Joseph Dease. The Origins of Arthur Joseph Dease. 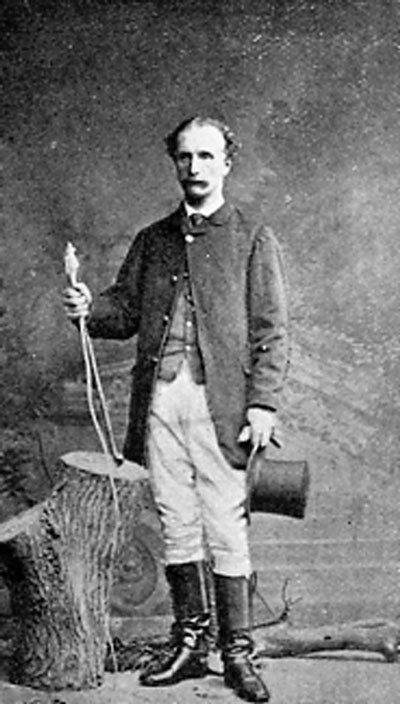 Arthur was born Arthur Joseph Dease on 7th December 1871 in Celbridge, County Kildare, Ireland. He was the son of Colonel Sir Gerald Richard Dease (d1903) and Emily Throckmorton (d1929). Gerald and Emily married in 1863. Arthur's father, had a distinguished career, being amongst other things Chamberlain to various Lord's Lieutenant of Ireland and also a Director and former Governor of The Bank of Ireland. Arthur's 1882 school report shows his application as "Indifferent", and he was graded 9th out of a class of 9, hence my nickname for him. However, as I have been reading his letters, it is evident that his application to WW1 volunteer work was anything but indifferent! Arthur attended Downside, a Catholic public school in Somerset England, and I am sure that when the war started his public school virtues were to stand him in good stead for the horrors he encountered. "I was not at all sure how it would affect me at first, some people, of course, can’t stand this work & seeing the wounded & dead, & all under such very weird conditions. Somehow it has no effect on me & I was, I confess, surprised!" letter March 1st, 1915. Arthur was 42 years old at the outbreak of the First World War and served as a volunteer ambulance driver for the French Red Cross, Section Sanitaire Anglais No.3. He married an Australian in 1917, Alison Smith and many of his wartime letters home to his mother mention Alison. He was awarded the Croix de Guerre in 1918. Arthur's first cousin once removed, Lieutenant Maurice James Dease, posthumously won the first Victoria Cross awarded in World War 1. He was killed in action at Mons 23rd August 1914. Arthur's brother, Major William Dease ("Will" in the letters) served in the Army Remount Service and was in Boulogne for most of the war. Arthur travelled extensively between the 1890's and before World War 1 to Australia, New Zealand, Canada, USA, South America. I have perhaps 100 or more letters from his travels. ​Arthur died in 1965 in Sunningdale, Berkshire, England. I have researched Arthur's family tree extensively and would love to hear from any members of his family, especially those with photos or letters, etc. 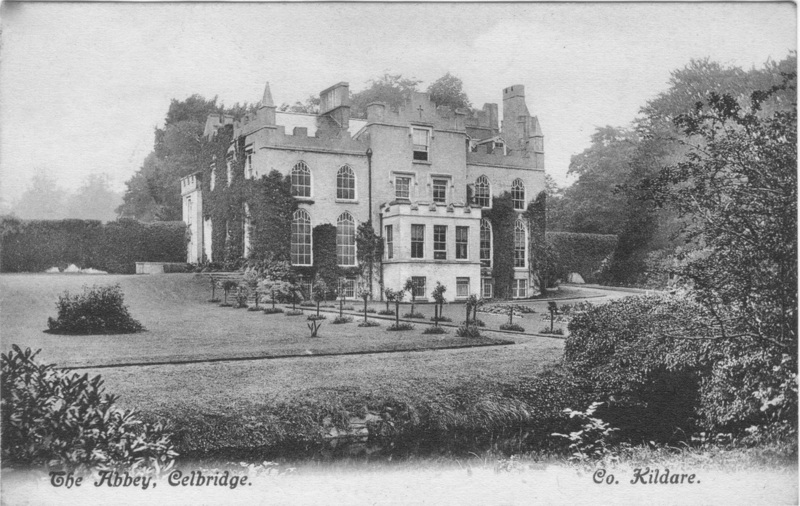 Celbridge Abbey, Ireland. Home to Arthur's parents. Colonel Sir Gerald Dease, Arthur's father. 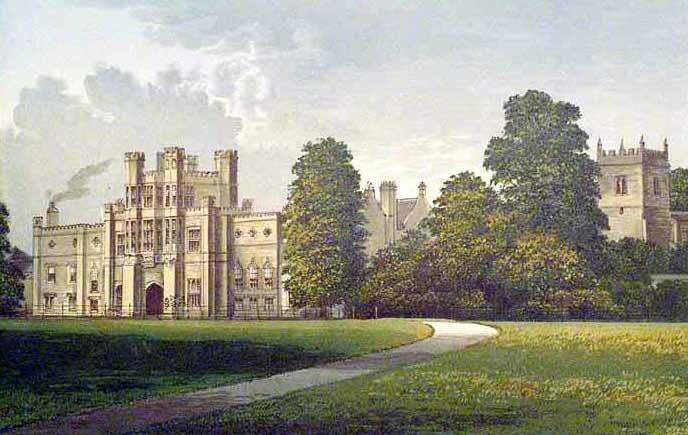 Coughton Court, Warwickshire, England. Home of Arthur's mother, Emily Throckmorton.